Referred to as “miracle workers”, modern day gurus in India are not only famous and influential, they also possess a lot of wealth through NGO and private funds. We take a closer look at the finances of three of the most popular gurus in India. 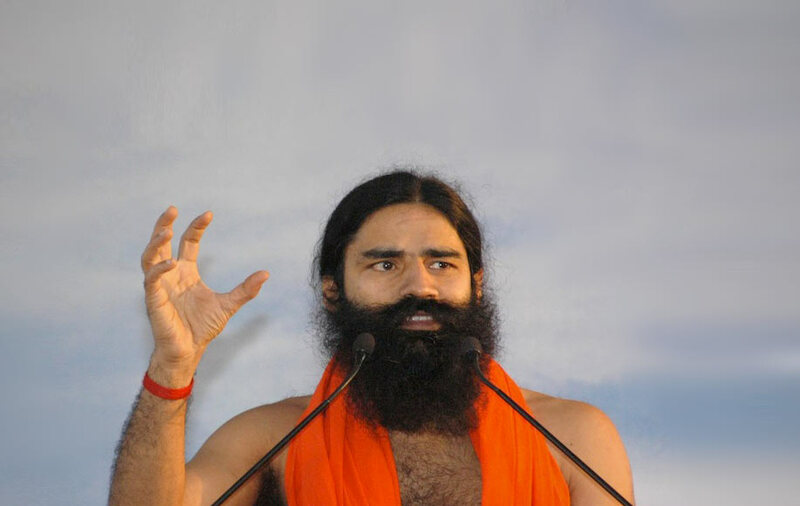 Baba Ramdev (image 1): ‘Yoga Guru’ Baba Ramdev was born in a poor farmer’s family. He remained poor for most of his life until 15 years back, when he discovered fame and fortune through yoga asanas. Today, Baba Ramdev’s empire includes the Divyayoga Mandir Trust with a capital base of Rs 249.63 crores (USD 47.7 million); the Patanjali Yogpeeth Trust worth Rs 164.80 crores (approximately USD 31.5 million); the Bharat Swabhiman Trust worth Rs 9.97 crores (USD 1.9 million) and the Acharya Kulumbh Siskhshan Sansthan with a capital base of Rs 1.69 crores (USD 323.000). Bewildered supporters have also revealed that Baba charges up to Rs 50,000 (USD 950) for blessings in close proximity of supporters, thereby further denting his reputation. Mata Amritanandamayi (image 2): referred to as “The Hugging Saint”, Amritanandamayi has hugged up to 30 million people to date. She is hugely respected across the country for her humanitarian activities and happens to be by far the wealthiest “godwoman” in India. Her main sources of income include Amrita Viswa Vidyapeetham colleges, Amrita Institute of Medical Science (Kochi), Amrita Schools, TV channel. The Amritanandamayi Trust, which she presides over, is said to have assets worth over Rs 1,500 crore (USD 287,3 million) . 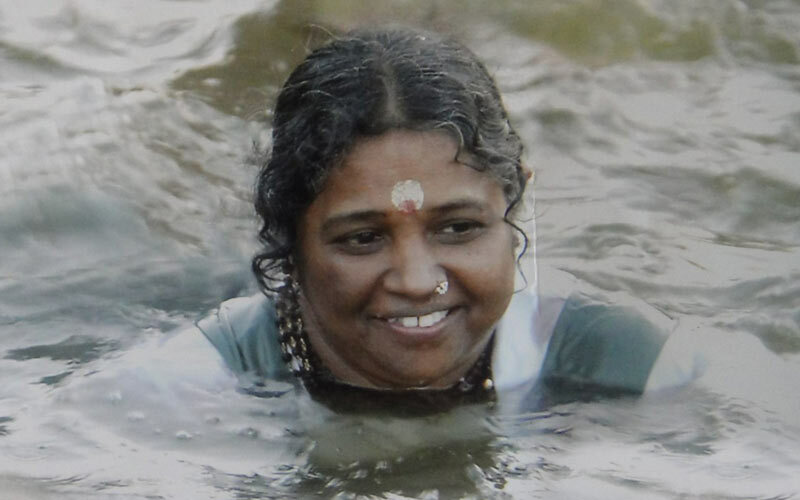 Today, her ashram in her native Vallikavu, a small island off Kollam, is a posh five-storey building. Sri Sri Ravishankar (image 3): a renown world spiritual leader, Ravishankar is the founder of the famous Art of Living foundation, which has over 300 million followers worldwide who donate millions to the foundation every year. Ravishankar took up Vedic studies when he was just six years old. By the age of 17, he had completed his studies in Vedic literature. His main assets include the Art of Living Centre (Bangalore), Sri Sri Shankar Vidya Mandir Trust, PU College (Bangalore), Sri Sri Centre for Media Studies (Bangalore), Sri Sri University, Art of Living Health & Educational Trust (US), etc. 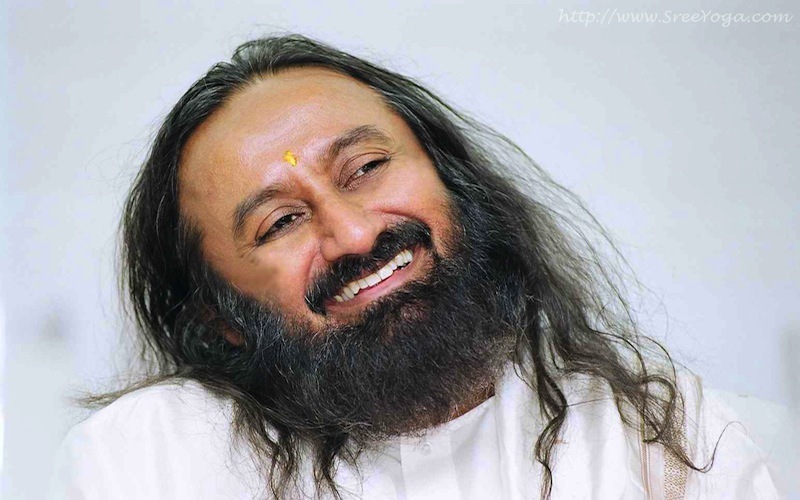 It is estimated that, he has built an empire that has total turnover of approximately Rs 1,000 crore (approximately USD 191,5 mill) that includes his Art of Living (AOL) institutes, pharmacy and health centres, and a hill 40 km from Bangalore on lease from the Karnataka government for 99 years.